Maple Leaf School of Russian Ballet aims to provide the highest quality training for all dancers. Our ballet classes follow the Vaganova method as recognized by the Society of Russian Ballet Examination Syllabus. Maple Leaf School of Russian Ballet is the only dance school on Vancouver Island recognized and certified by the SRB to teach the Russian ballet method. Classes include barre, centre, turns, adage, allegro, pointe, men's technique, body conditioning, and character. Students participate in our two yearly productions. Enrollment is accepted throughout the year, with preference given to the beginning of each term - Fall (September), Winter (January). Mid-year admissions are possible but with restrictions. * Students will only be allowed to participate in examinations at the teacher's discretion, and based upon student volume. Students may be asked by the teacher to change levels, depending on experience and technical ability. Often based on European and Middle Eastern folk dances, the character repertoire showcases national dances in refined, stylized choreography. Though it is often an overlooked aspect of dance training, character helps dancers gain a deeper understanding of story ballets while developing strength and musicality. Character dance also develops the coordination required to become a versatile dancer and is not just for pure classicists. We encourage students taking our regular ballet classes to enroll in classes that teach other dance styles. 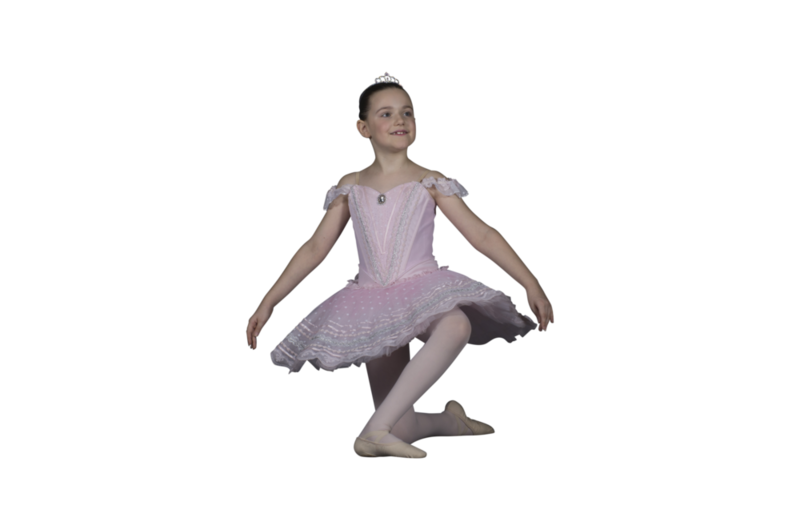 Training in alternate styles of dance will enrich the students' ballet training and enhance their overall dancing experience and development. The contemporary dance classes offered at Maple Leaf School of Russian Ballet incorporates a more traditional approach to the structure of a contemporary dance class. Students are offered classes in Modern techniques by qualified instructors in Limon & Graham technique. Our contemporary dance classes explore the genre's roots from classical ballet, modern, and post modern styles, while incorporating the evolutionary development that has resulted in the unique, internationally accepted form of contemporary dance that we know today. With this in mind, we include and practice traditional methods of learning and developing contemporary technique. Students not registered in our ballet classes are welcomed to join the Modern and Contemporary classes. Our students are offered opportunities of dedicated stretching time during regular classes until reaching the age of 9 years old. To maximize the learning outcome of the technique classes, students can progress utilizing techniques of stretch and strength through our team of expert teachers with certification in Progressive Ballet Technique, Fascia Stretch Therapy, and CanFit Certified fitness coach. All our students in the youth Dance Program participate in the year end JUBILEE production. To participate in additional productions - such as our annual "Our Christmas Show", outreach performances in the community, and in other local dance shows - we must hold extra rehearsals outside class times so as not to compromise the technique teaching classes. Students who would like to participate in these productions must be available for the added rehearsal times. The extra production rehearsals will take place once a week, or more if necessary, where students will meet with different teachers, learn choreography with different students and/or their classmates. A schedule is set before rehearsals start. Our productions are organized by Canada`s Maple Leaf Ballet Society, a contribution towards the production and/or fundraiser may be requested. Visit the Society page for current fundraisers.